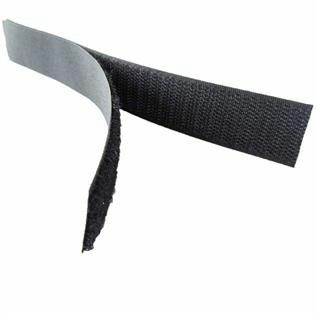 We take immense pleasure and pride in introducing our company as one of the leading manufacturers & exporters of Nylon Velcro Tape. Because of this large area of sales and our networking ability, we are able to offer the most competitive pricing and best service to our customers. We will follow your order from production entry to when it arrives at your location making you our important priority. Would like to export in international buyers.